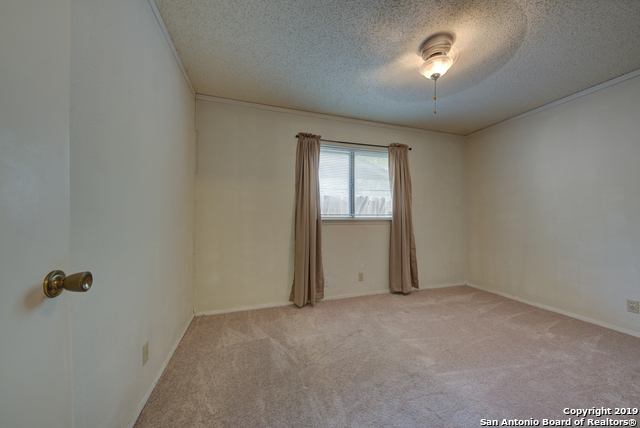 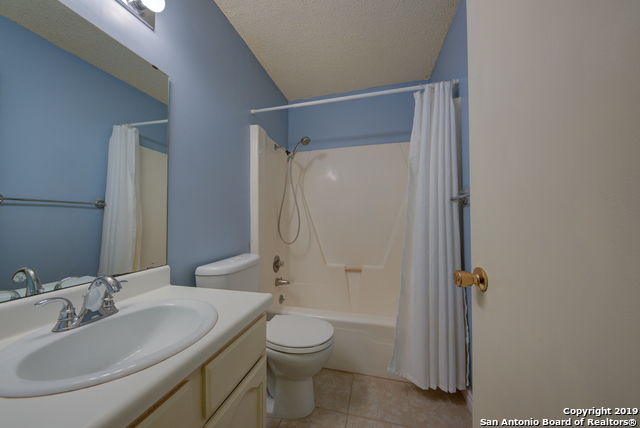 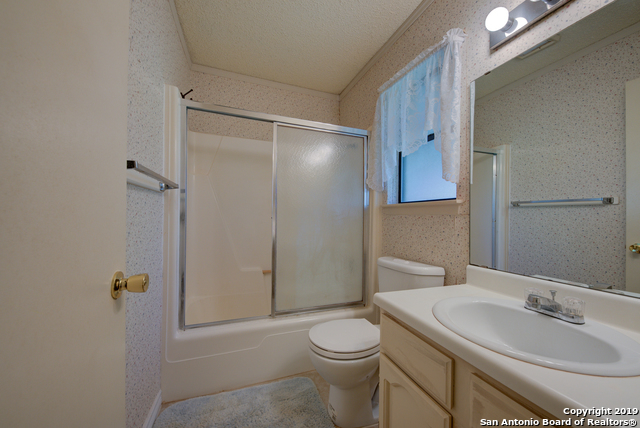 This charming 3 bedroom, 2 bathroom home is a perfect starter home or investment property. 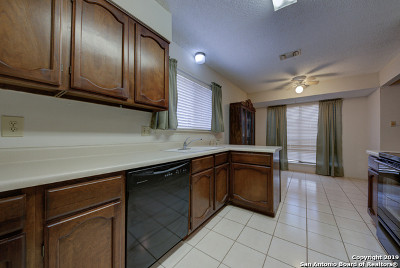 Newly installed cabinets in the kitchen and back fence. 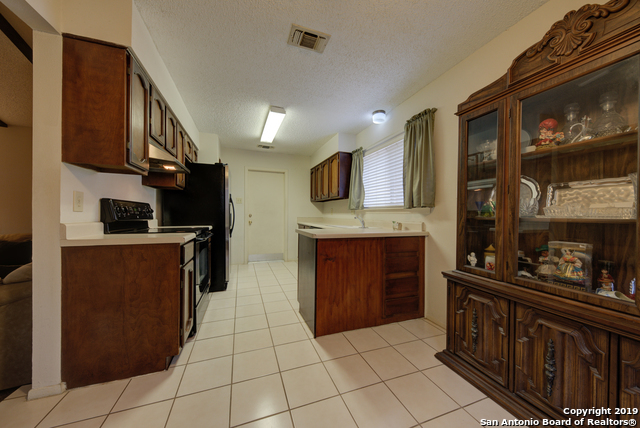 Fridge included in sale. 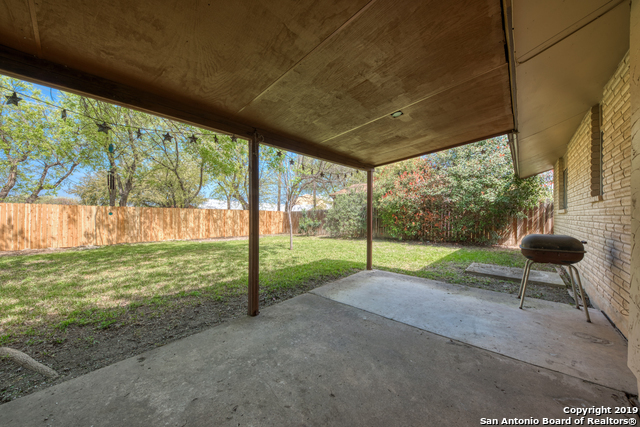 Property being sold As-Is, seller not making repairs. 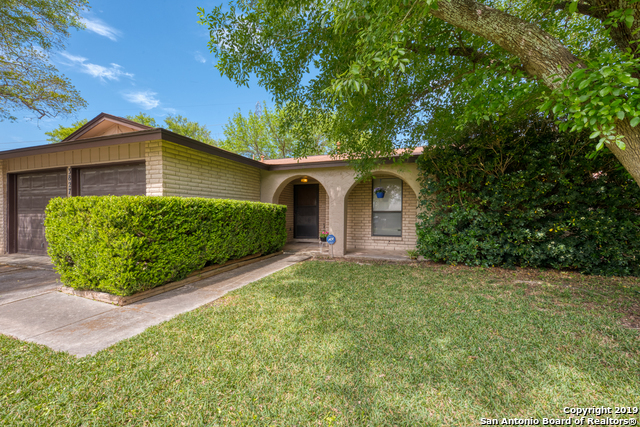 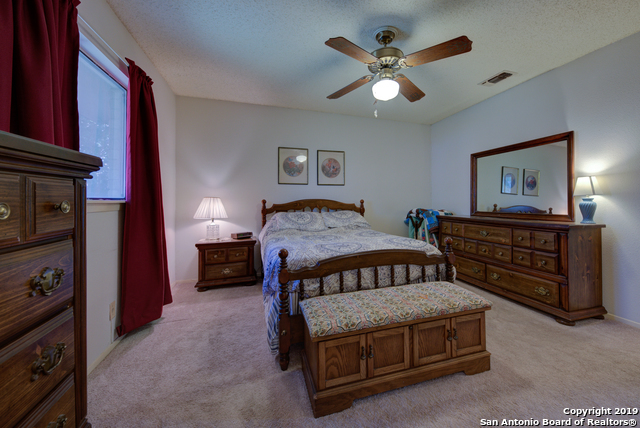 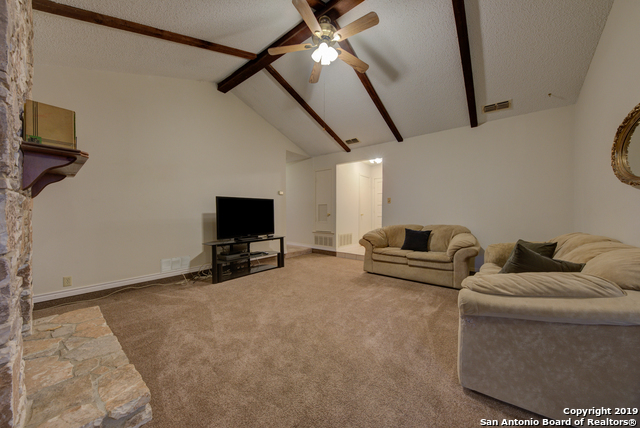 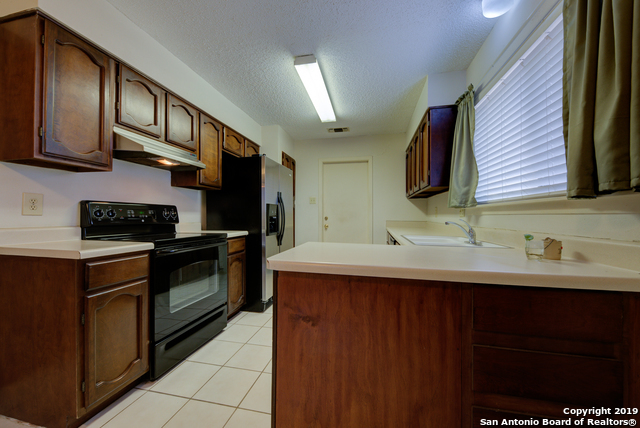 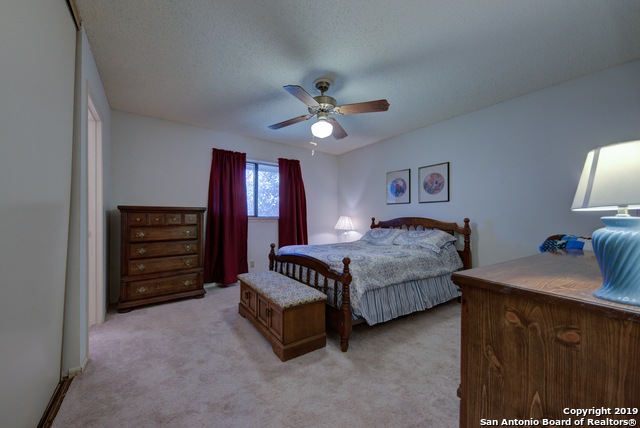 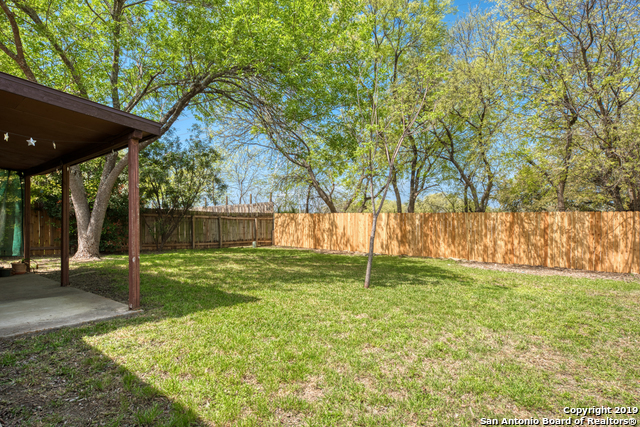 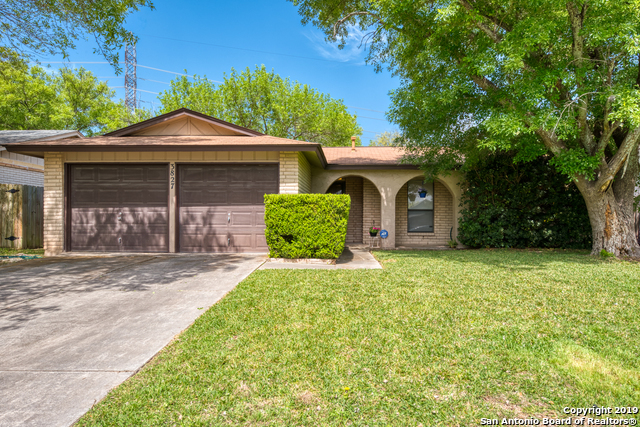 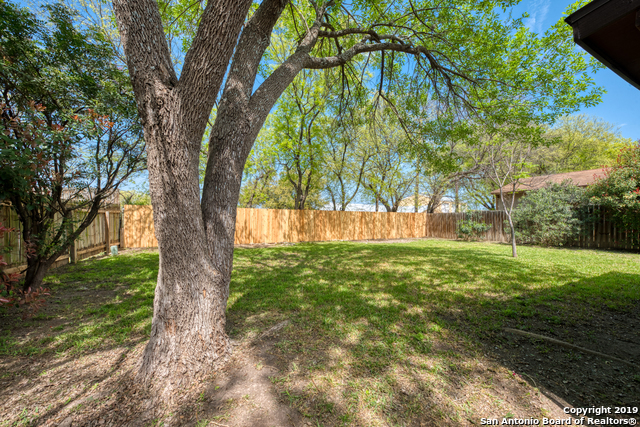 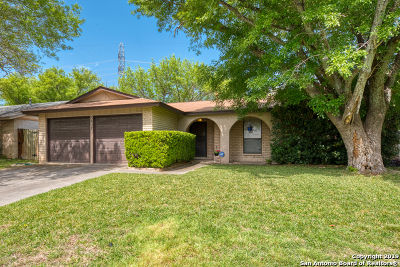 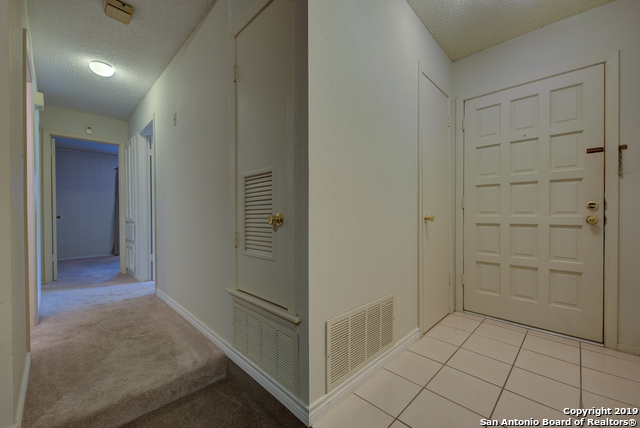 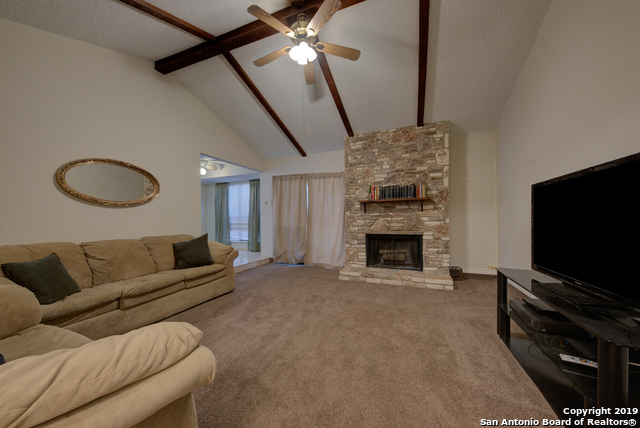 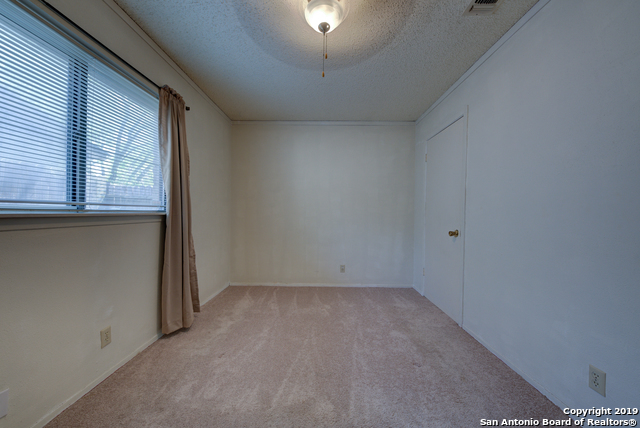 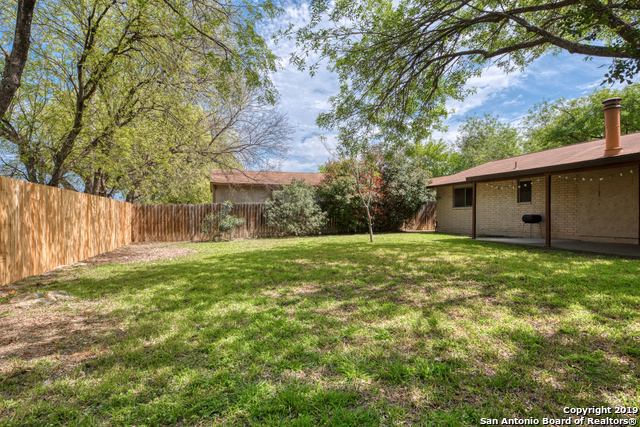 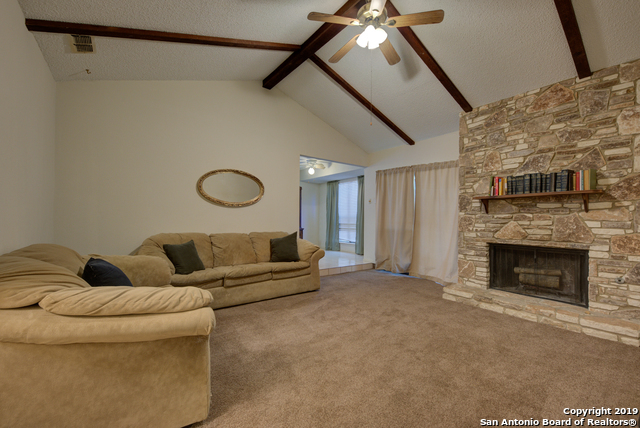 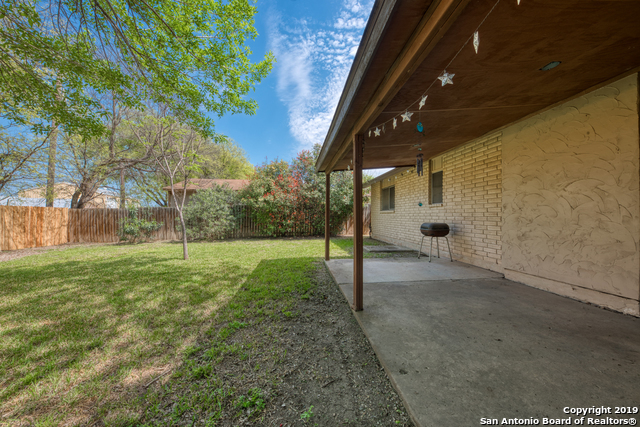 This quiet neighborhood is minutes away from schools, shopping and 1604. 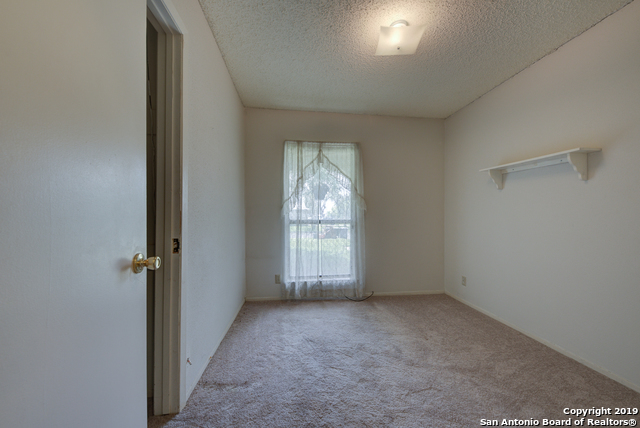 Please verify room measurements and schools.